VIEW LOT! 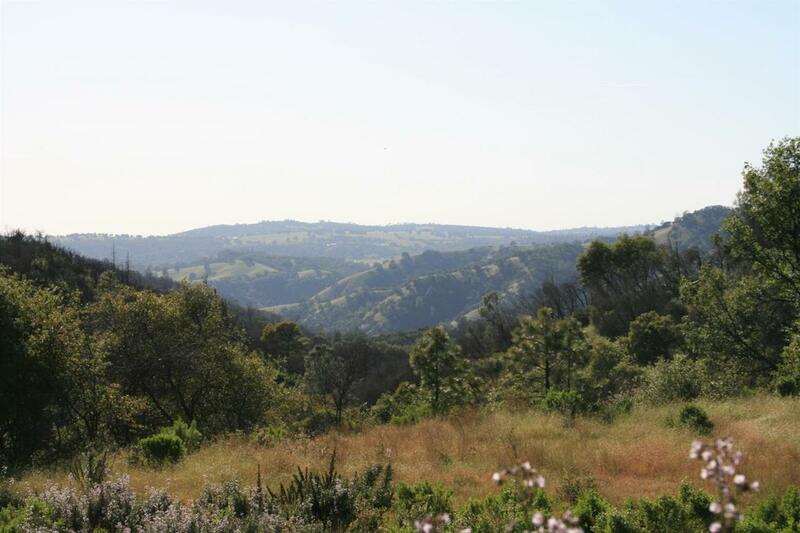 Spectacular lot looking down the Mokelumne River Canyon. The parcel is privately set in the upscale subdivision of Boston Yale. Its ready for to build your dream home. Check out the amenities: an approved septic system, pad cut, road in, and water and power within close proximity. As home prices climb building your dream home is within reach. We have lenders ready to help you with a loan. Give us a call.